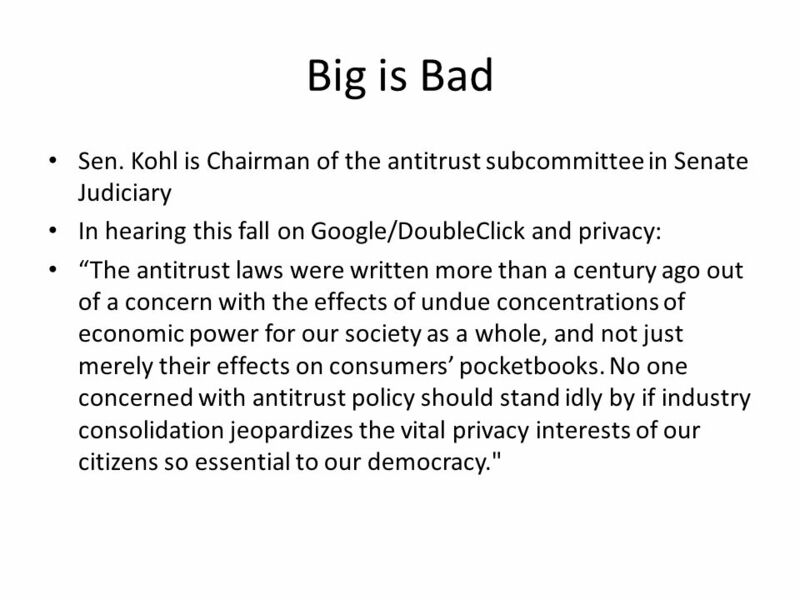 7 Big is Bad Sen. Kohl is Chairman of the antitrust subcommittee in Senate Judiciary In hearing this fall on Google/DoubleClick and privacy: “The antitrust laws were written more than a century ago out of a concern with the effects of undue concentrations of economic power for our society as a whole, and not just merely their effects on consumers’ pocketbooks. 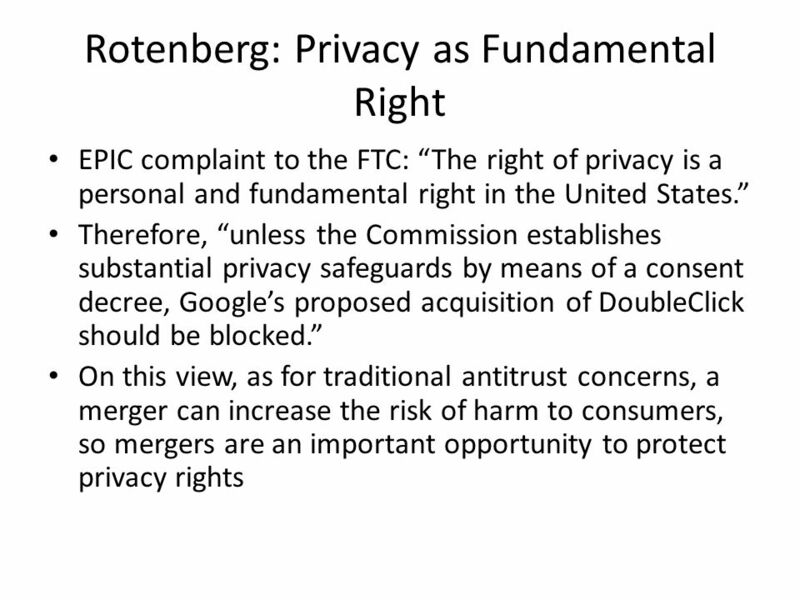 No one concerned with antitrust policy should stand idly by if industry consolidation jeopardizes the vital privacy interests of our citizens so essential to our democracy." 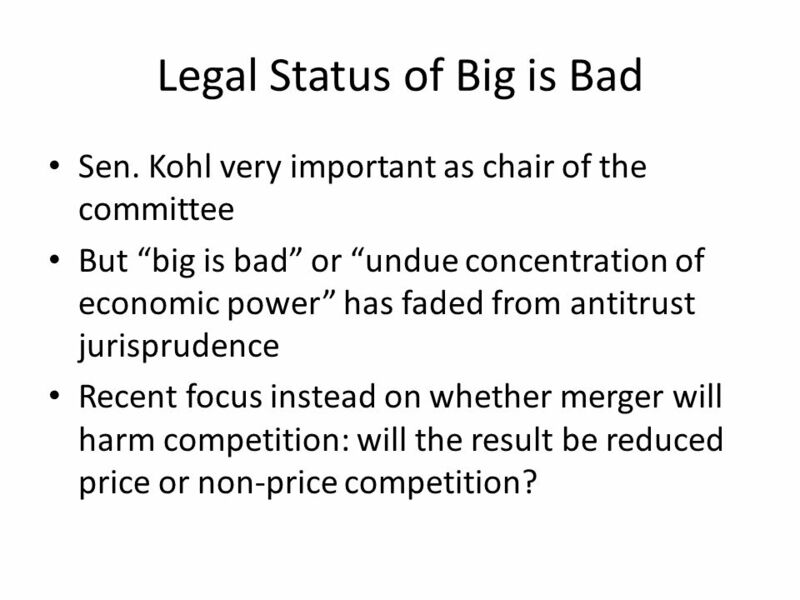 Sen. Kohl very important as chair of the committee But “big is bad” or “undue concentration of economic power” has faded from antitrust jurisprudence Recent focus instead on whether merger will harm competition: will the result be reduced price or non-price competition? 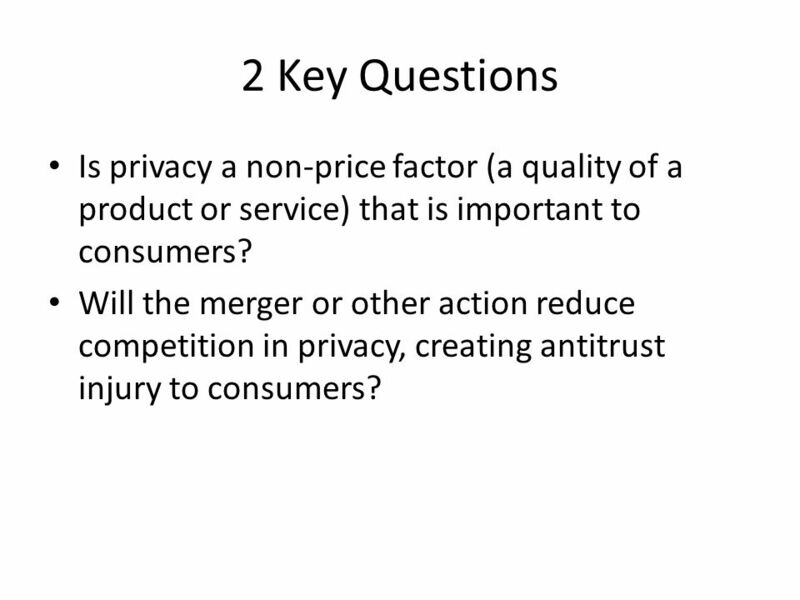 15 2 Key Questions Is privacy a non-price factor (a quality of a product or service) that is important to consumers? 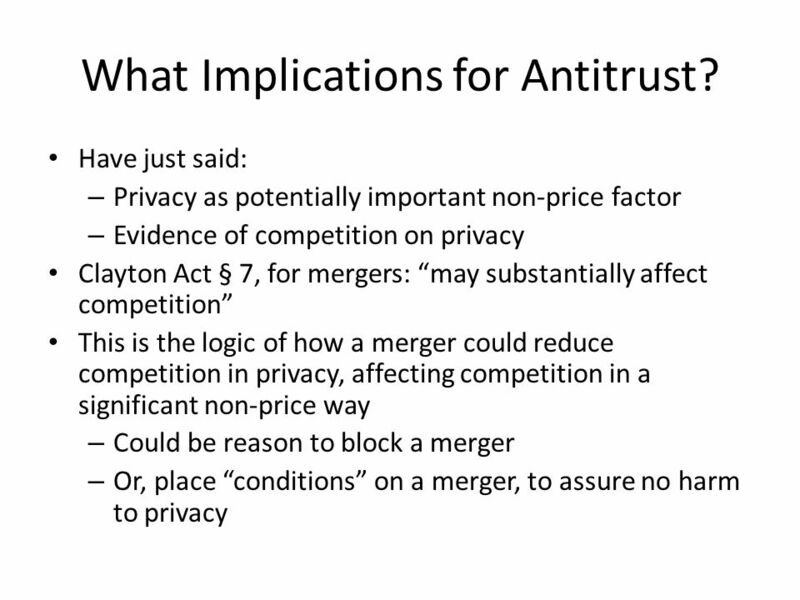 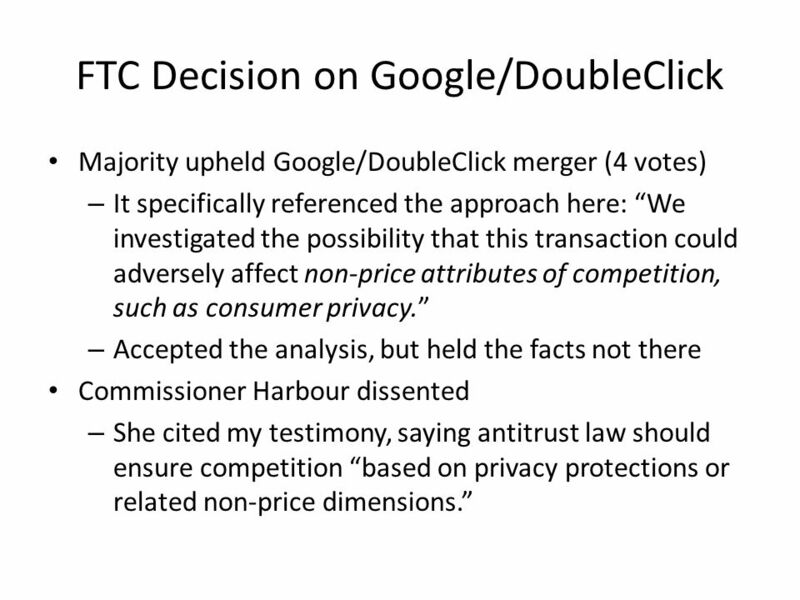 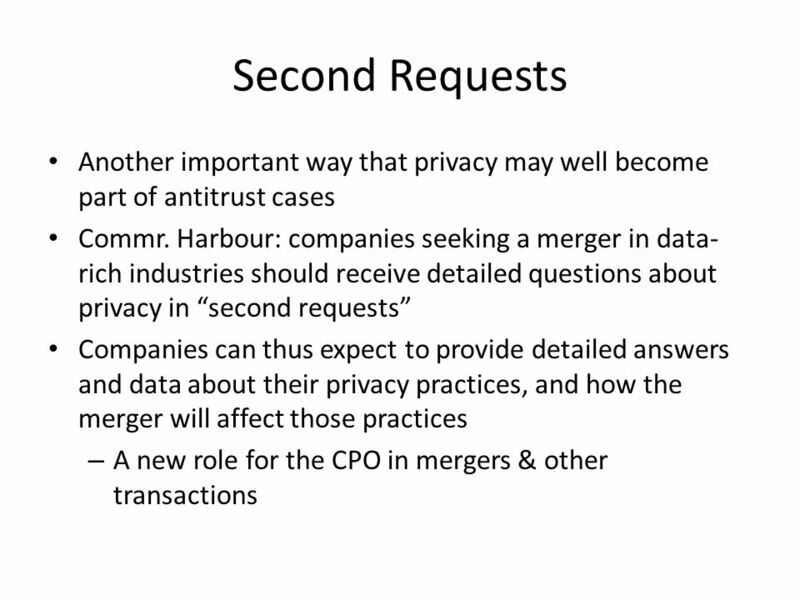 Will the merger or other action reduce competition in privacy, creating antitrust injury to consumers? 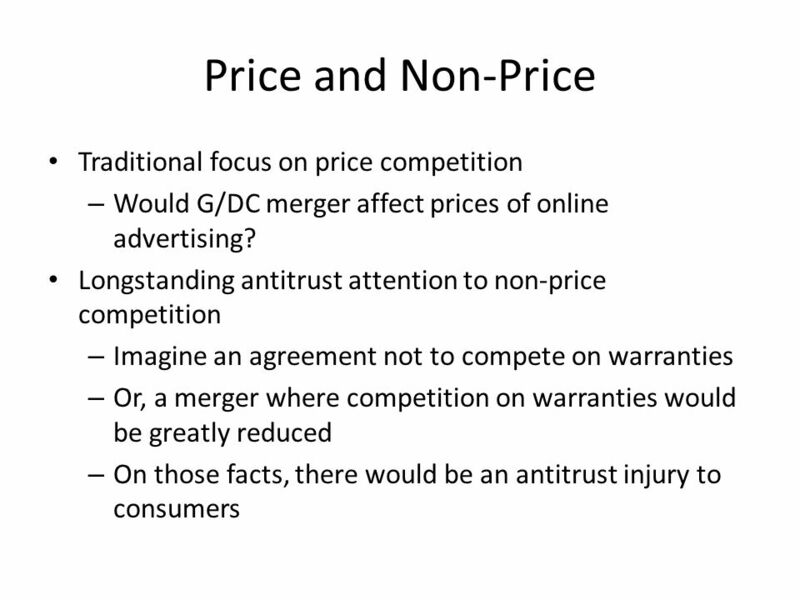 18 What Implications for Antitrust? 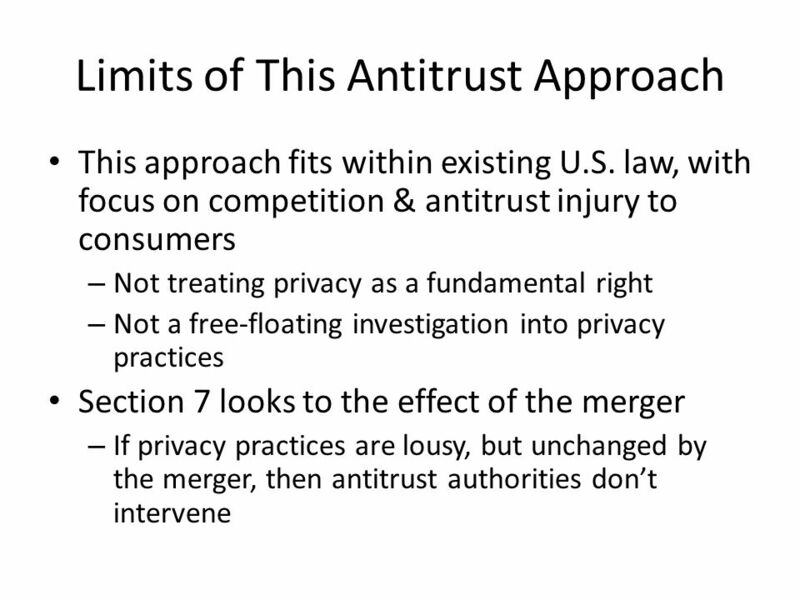 Download ppt "“Privacy and Antitrust”"
(1) A Technical Fix for Opt-out Cookies (2) Privacy and Antitrust Professor Peter Swire Ohio State University Center for American Progress Berkeley & Santa. 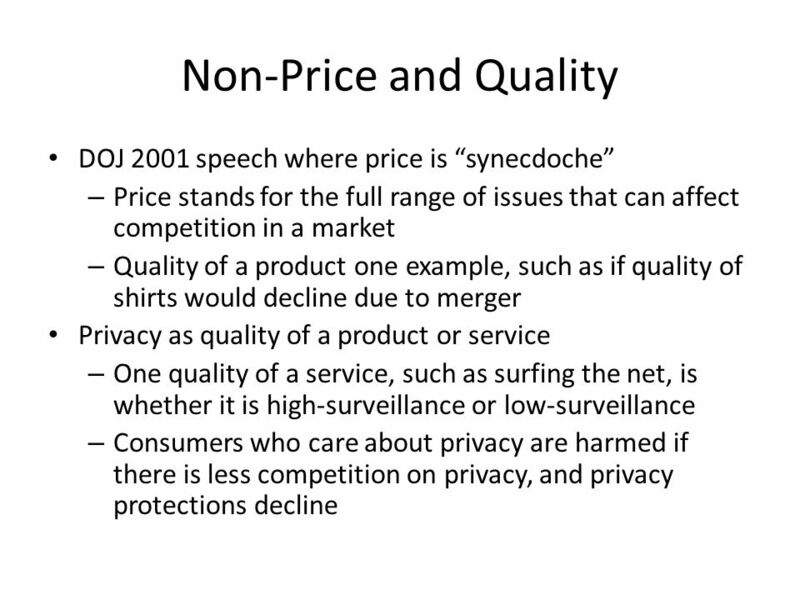 Privacy and the Use of Cost/Benefit Analysis Professor Peter Swire Ohio State University FTC Workshop on Information Flows June 18, 2003. 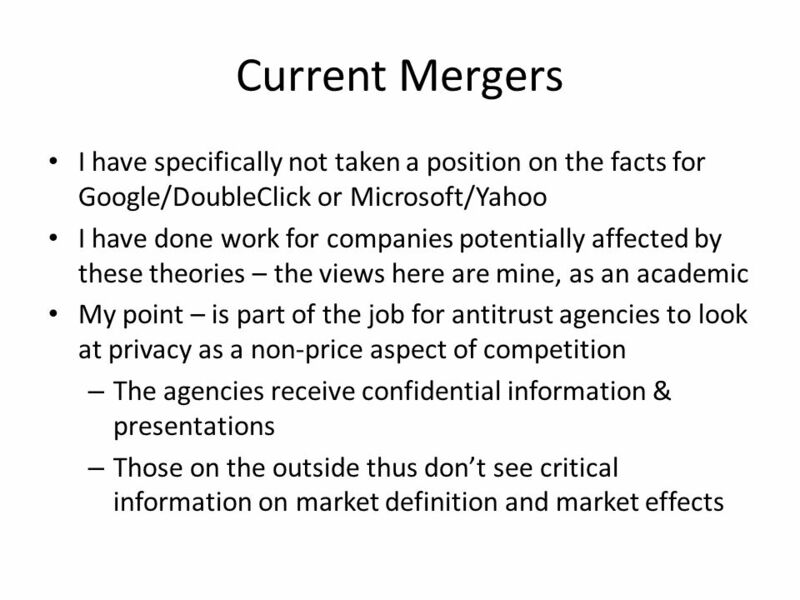 No Cop on the Beat: Underenforcement in E-Commerce and Cybercrime Peter P. Swire Ohio State University & Center for American Progress Fordham CLIP Information. 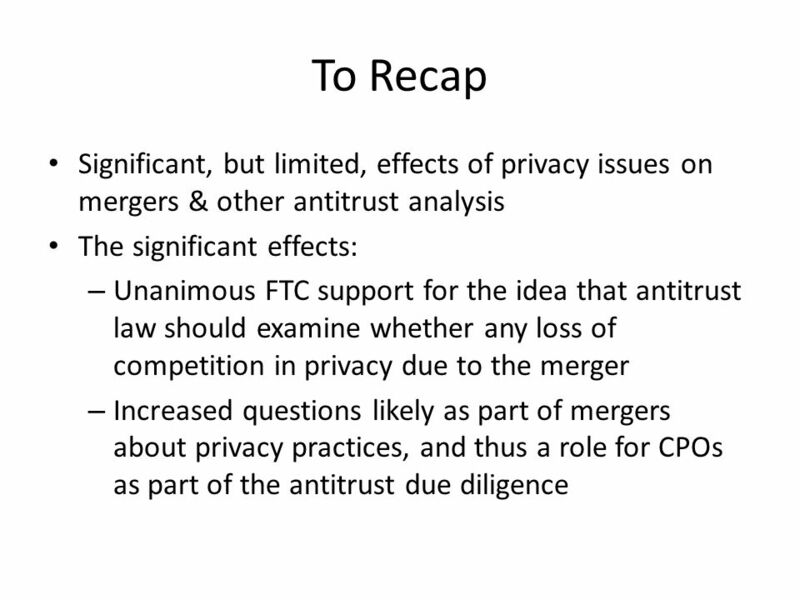 Some U.S. Legal Developments Relevant to Consumer & Copyright Law Professor Peter P. Swire Moritz College of Law The Ohio State University Amsterdam, IVR. 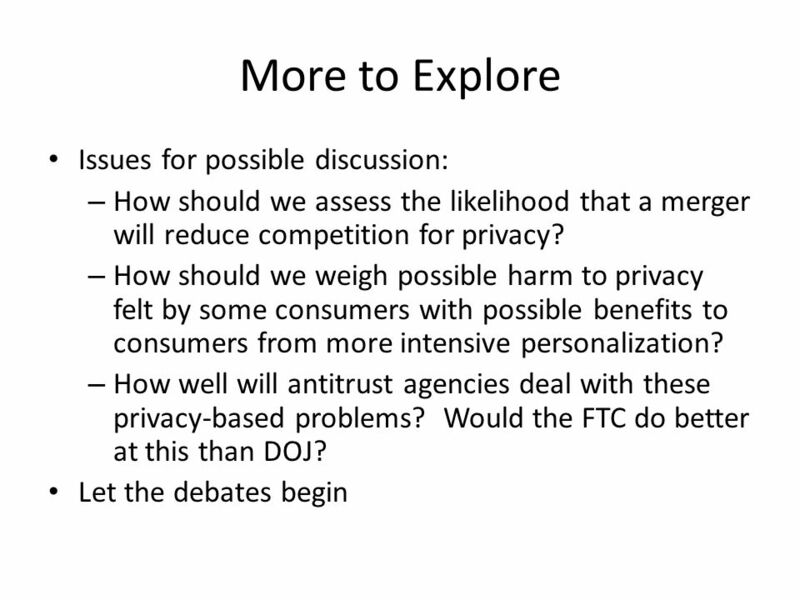 Why the Right to Data Portability Likely Reduces Consumer Welfare: Antitrust and Privacy Critique Peter Swire Moritz College of Law Attorneys General Education. 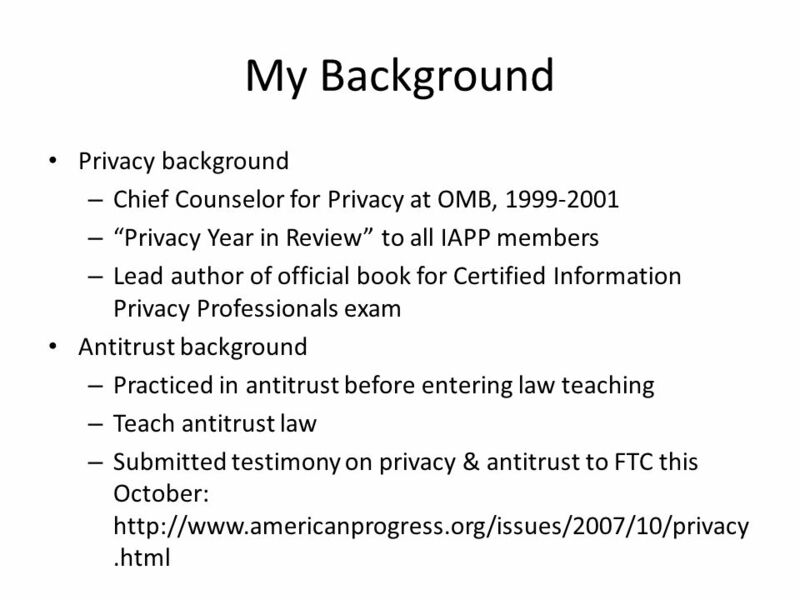 Online Profiling and Consumer Choice Peter P. Swire Center for American Progress Ohio State University ATL Hill Briefing April 28, 2008. 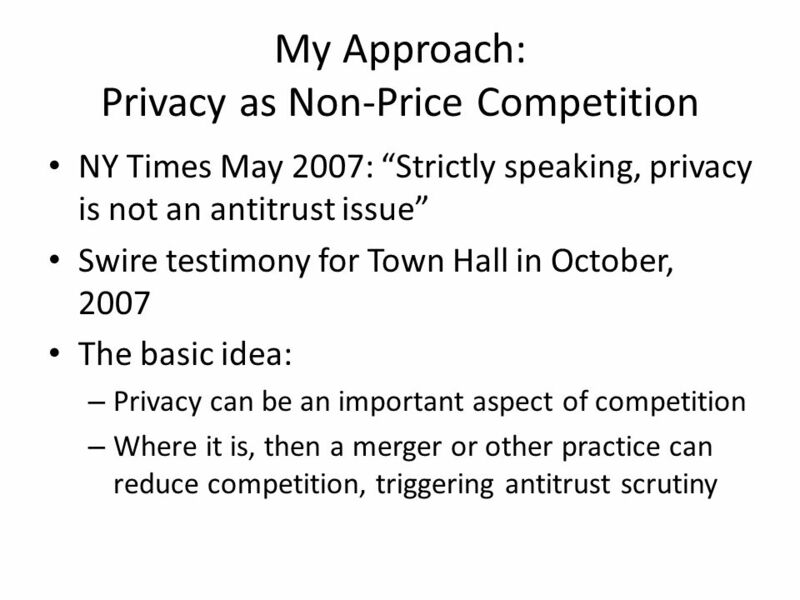 Reflections on the White House Privacy Office Peter P. Swire Ohio State University Center for American Progress N.C. State Privacy Day January 29, 2008. 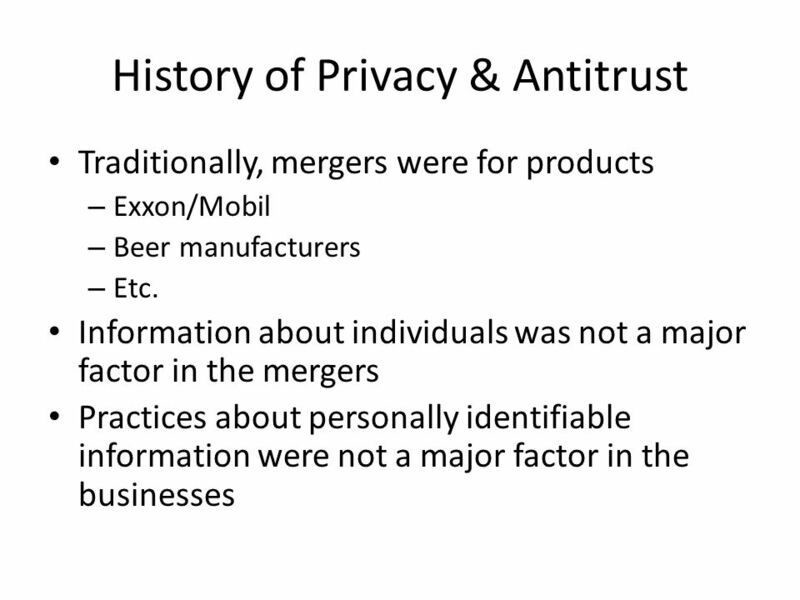 Lessons for Biometrics from SSNs & Identity Fraud Peter P. Swire Ohio State University National Academy of Sciences March 15, 2005. 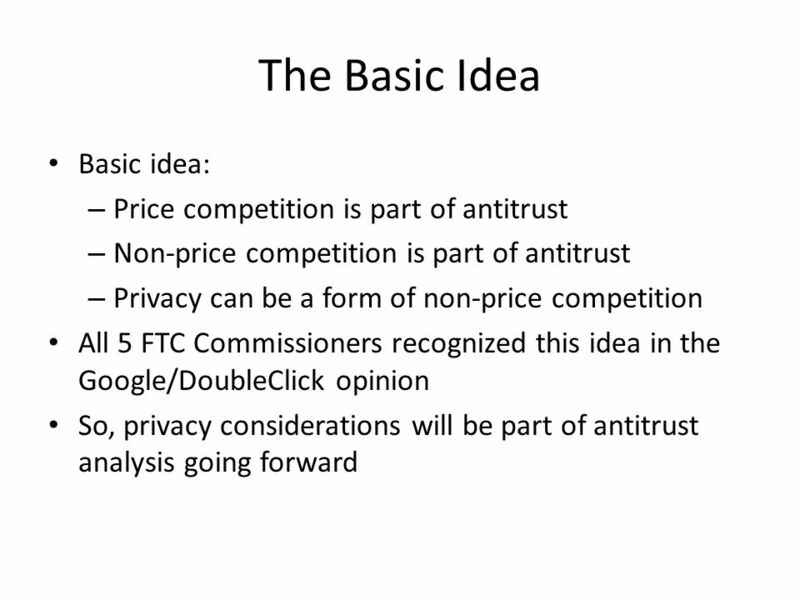 A New Framework for Protecting Consumers on the Internet Peter P. Swire Ohio State University & Center for American Progress Center for American Progress. 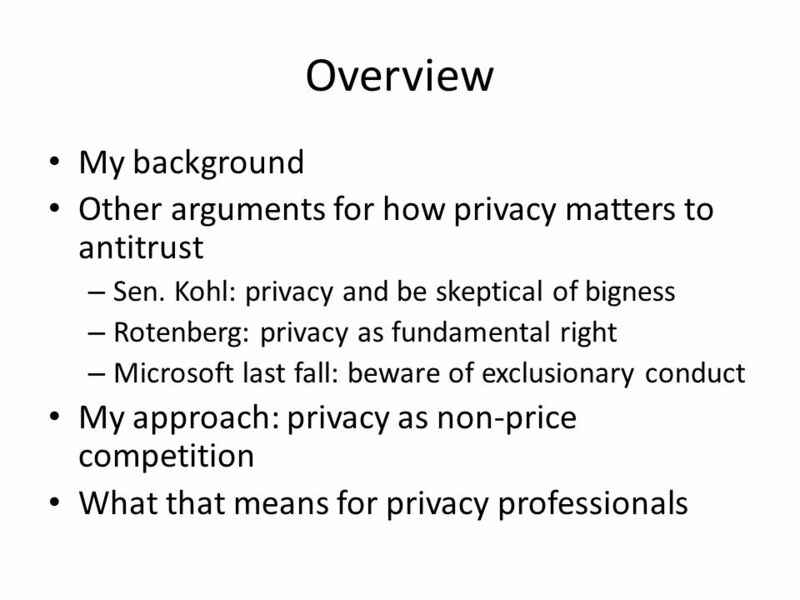 The Strategy of Using Security to Protect Privacy Peter P. Swire Ohio State University Consultant, Morrison & Foerster, LLP Data Protection Commissioner. 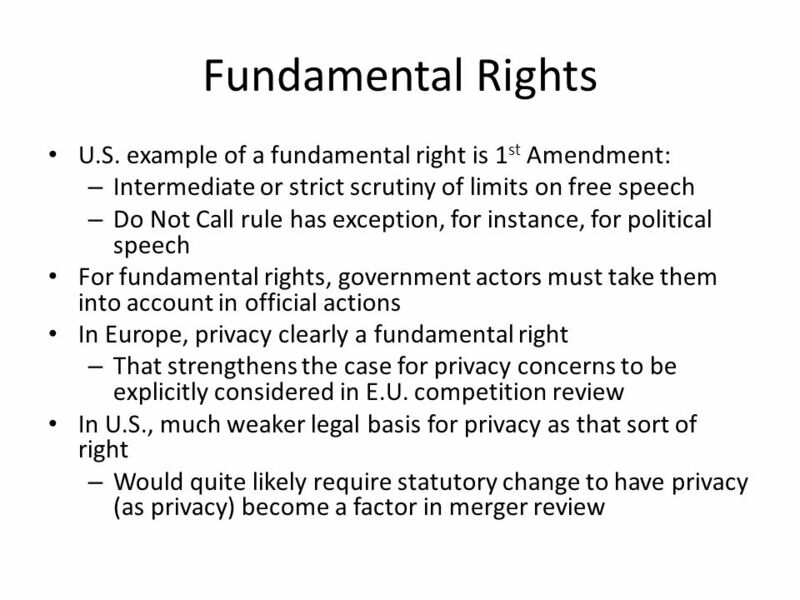 Academic Senate for California Community Colleges Minimum Qualifications and Equivalence David Morse, Wheeler North Faculty Leadership Institute Spring. 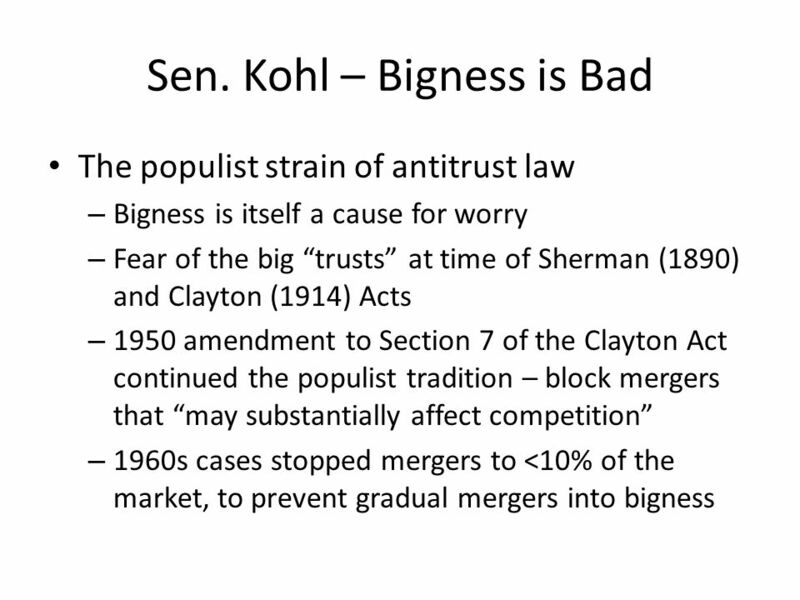 The Growth of Big Business Chapter 13 Section 2. 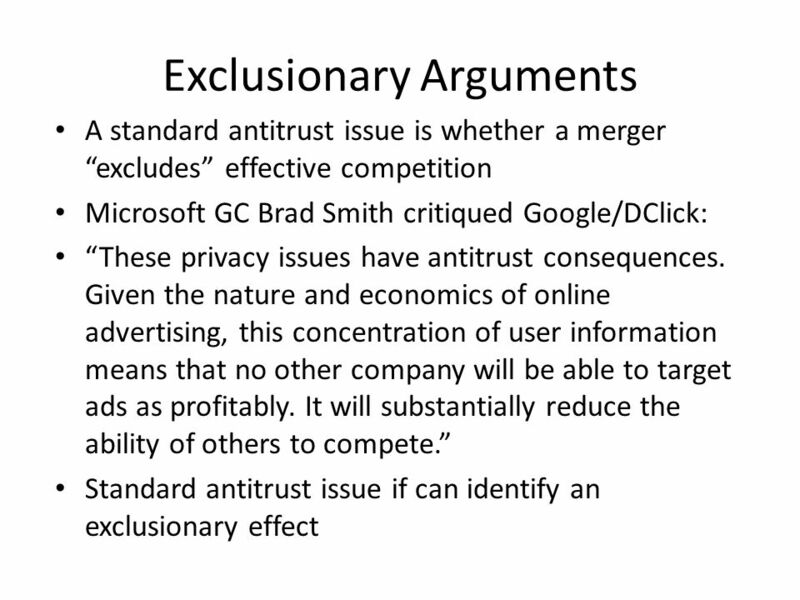 Objective: Evaluate the wealth created through the growth of Big Business against the methods and means.